John Campbell Painting & Decorating - Fascia/Soffits/Guttering, Painter/Decorator based in Welwyn Garden City, Hertfordshire. 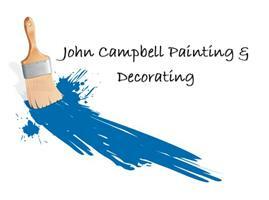 John Campbell Painting & Decorating established in 1976. John has been in the industry for over 38 years so you can be assured with his wealth of knowledge your house project is in safe hands.